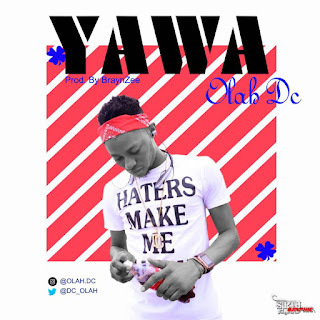 Shortly after releasing AKOREDE A True life Story, Olah rolls out new music titled 'Yawa'. olah sings for the sake of love in 'Yawa'. 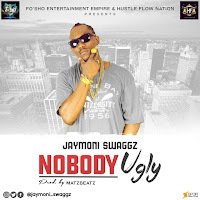 It's another hit song in the making from the pop singer, the new joint ‘Yawa‘was produced by super-producer Braynzee. 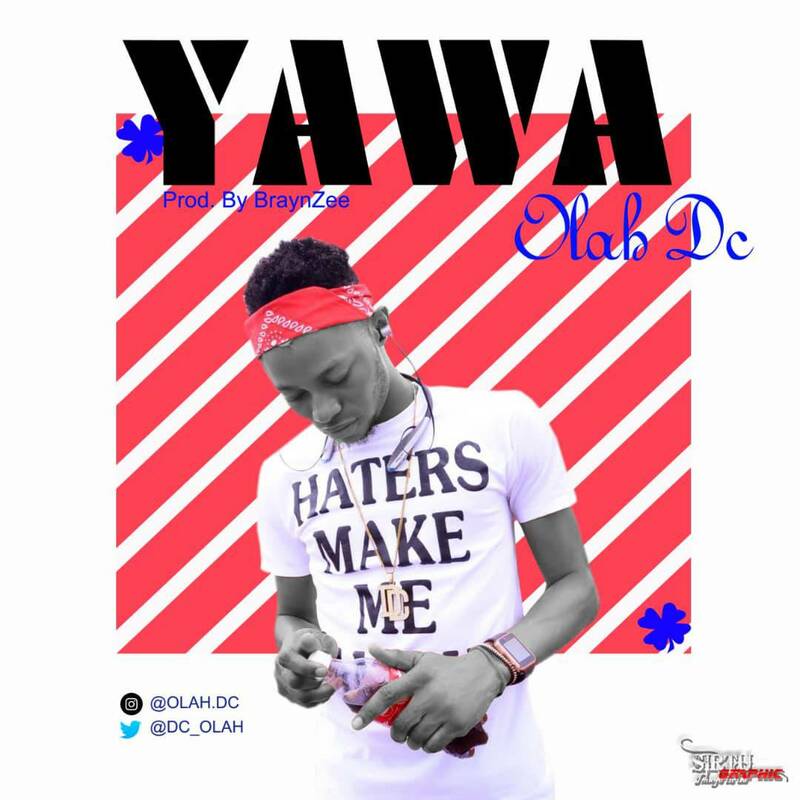 Yawa is another strong sounding tune that should top the charts.